Magnetic Car Mount Holder Stand Dashboard 360° Rotating For Cell Phone Universal. Installation type: Paste / Air Vent Mount Car Holder. 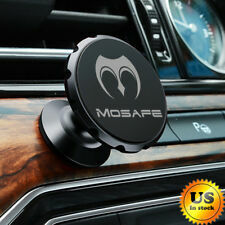 Model Number: Car Mount Magnetic Holder Stand. Type: Magnetic Car Holder. Function 2: Strong Magnetic Car Phone Holder. 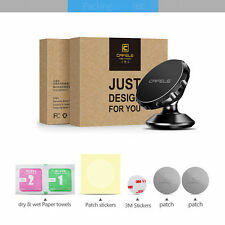 Compatible Model: Magnetic Car Phone Holder. Trending at C $7.54eBay determines this price through a machine-learned model of the product's sale prices within the last 90 days.